The Best Western Plus Hood River Inn's Fitness center's floor to ceiling glass walls let you take in the panoramic views of the pool and the Columbia River beyond. Equipment by Precor includes a recumbent bike, treadmill, two elliptical trainers and a weight machine. 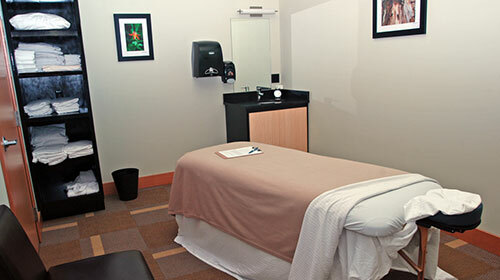 Follow up your workout (or just a long day) with a sauna, a soak in our indoor and outdoor spas, or even a massage. The Fitness center and pool are located through the breezeway at the east end of the East Wing 1st floor.